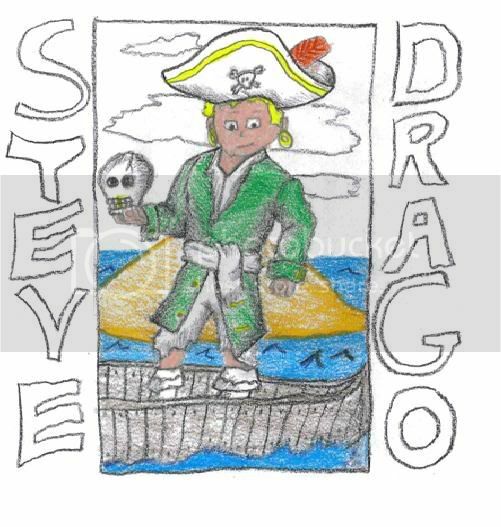 Puzzle Pirates Forums - View Thread - hand drawn avatars cheap!! Forums » List all forums » Forum: The Bazaar » Thread: hand drawn avatars cheap!! Give a reply to order, payment accepted on viridian, or hunter ocean. Re: hand drawn avatars cheap!! I could draw a exact copy and put it on here if i had a scanner. Those types of pictures aren't hard anyone with a hand and a pencil and paper and do it. Maybe try a diffrent type of avatar i my self like the type of things ulbandi makes ive ordered one of her my self maybe use photoshop or something to make a diffrent style of avatar but i don't think you will get alot of buyers for that type of thing matey. Please stop reposting. Although people probably should stop derailing. Like this post.